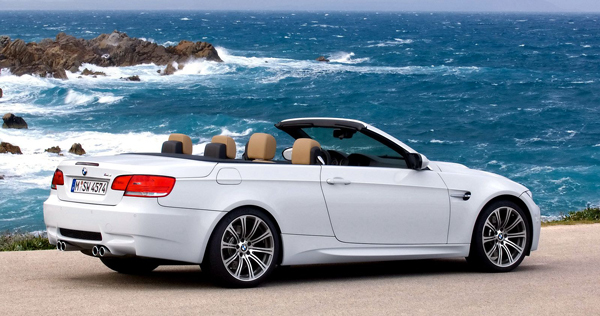 August is here and so are the premium quality, premium brand convertibles. 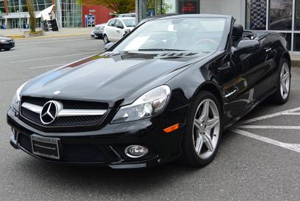 SAVE on premium convertibles and cabriolets at Victoria Premium Autos. Stop by our showroom and check out the window vehicle information and price sheets and find your dream convertible at a great price. No time to visit VPA's showroom? Victoria Premium Automobiles may be interested in purchasing your vehicle lease and paying you for the equity in the car. Before turning in your leased car to the dealership, be sure you have checked to see what it's worth. You may have equity in your leased car and you could be leaving thousands of dollars in cash on the table. The dealership or manufacturer may own the car but that money, that equity, is yours. We would be happy to review your used vehicle and possibly offer to purchase it from you. 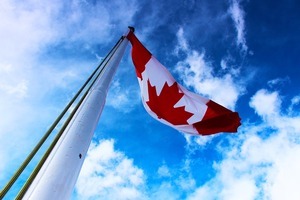 Celebrate being Canadian and SAVE on premium quality and premium brand automobiles at Victoria Premium Autos. From now, through the first week of July, ALL vehicles at Victoria Premium Autos are on sale. Stop by our showroom and check out the window vehicle information and price sheets and find your dream vehicle at a dreamy price. 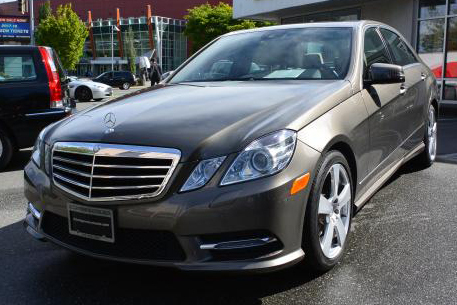 You can always visit Victoria Premium Automobiles' online showroom CLICK HERE. 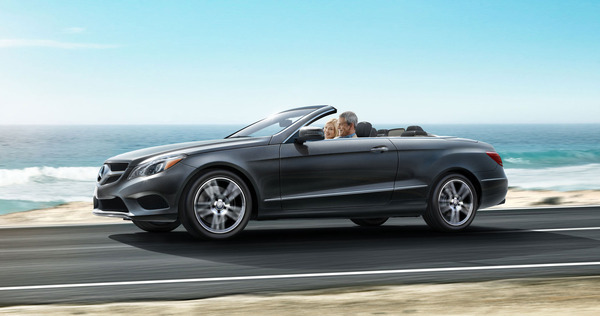 Convertible Season - Remaining Models On Sale! Keep an eye on our always changing clearance showroom as we bring in convertibles, cabriolets, removable hardtops and soft tops. 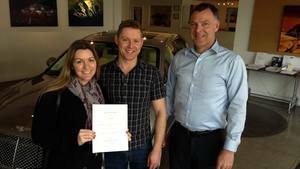 Congratulations, Emily Thynne, winner of Victoria Premium Automobiles’ June trip to Tofino! All Emily had to do to win was like and follow Victoria Premium Automobiles' Facebook page and share the post. Emily, presented with her Long Beach Lodge Resort certificate by VPA's Edwin Pierik, will travel to Tofino with her husband to enjoying two nights at the world-famous Resort. 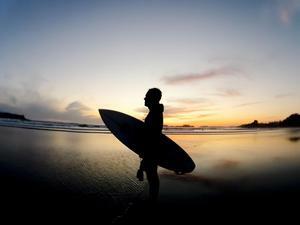 Featuring oceanfront accommodations on an expansive sandy beach with wild Pacific surf: they will experience Canada's surf capital at its best. Unsure you are entered for a chance to win VPA's next fantastic giveaway? Victoria Premium Automobiles is pleased to welcome new Financial Services Manager Darcey Hofer. With over 30 years of sales, management and customer service experience, Darcey believes in building strong relationships. She looks forward to working with customers, providing and discussing custom lease and finance options and a warranty protection plan that meets each drivers’ specific driving needs. 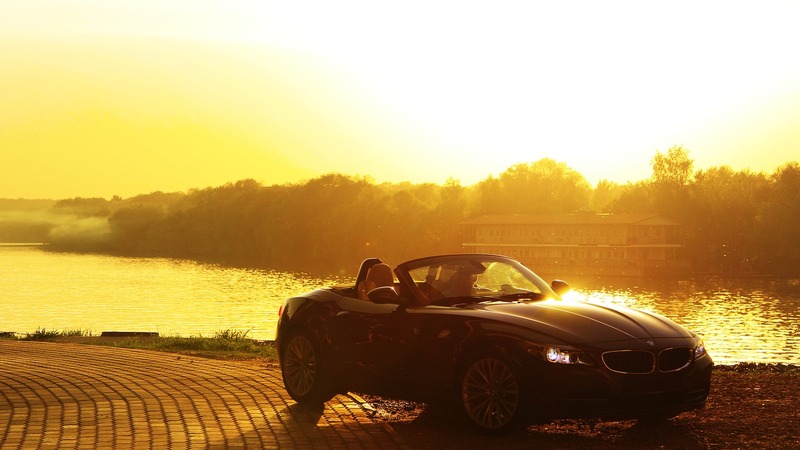 Spring has arrived, the clocks have moved forward, and roof-down motoring is top-of-mind. 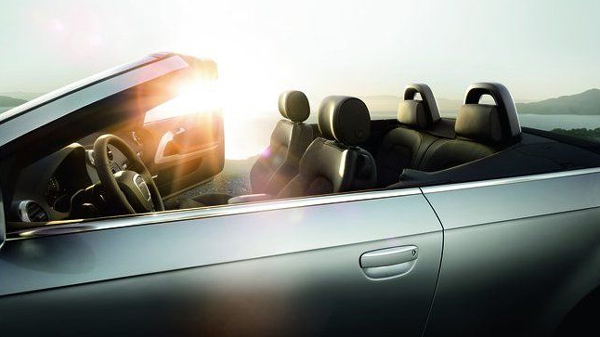 The weather will soon turn sunny and warm and demand for premium quality convertible cars will increase: beat the rush at Victoria Premium Automobiles. 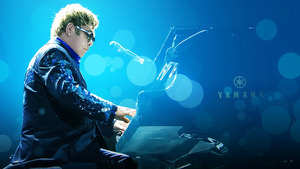 Congratulations Clay Ohola, winner of Victoria Premium Automobiles’ Elton John contest. 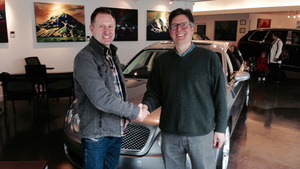 Greg Walker (right), Financial Services Manager, Victoria Premium Automobiles, presents Clay with the winning tickets. We are sure Clay and his wife Angie enjoyed Captain Fantastic on Sunday, March 12 at Save-On Foods Memorial Centre arena. VPA has another great contest coming up. Be sure to like, share and follow Victoria Premium Automobiles' Facebook page https://www.facebook.com/VictoriaPremiumAuto/ for more details and an opportunity to win. Elton John returns to Victoria in March and Victoria Premium Automobiles would like to send you and a friend to the Sunday, March 12 performance at Save-On Foods Memorial Centre arena. Tickets sold out almost immediately for this highly-anticipated concert by John and his group, which features several members who have been with the Rocket Man, Crocodile Rock and Bennie and the Jets hitmaker since the beginning of his career. With more than four decades of experience, fifty top 40 hits and 250 million albums sold, John will be making his second trip to Victoria - he last played Victoria in 2011. 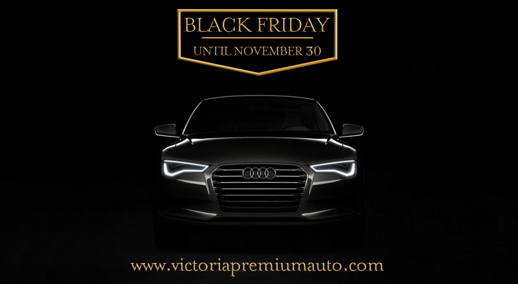 Buying a vehicle in late November can yield extraordinary savings with Black Friday deals at Victoria Premium Automobiles. Take a look at our Black Friday showroom and find your ideal, premium-quality vehicle and expect to save thousands of dollars! 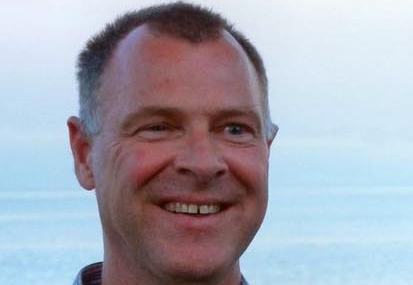 Bernie White prevously ran his own business and has worked in sales for years. 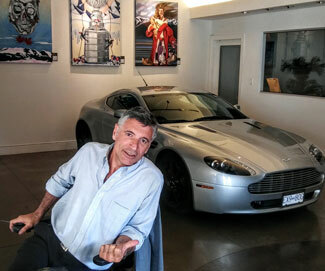 Living in Victoria since 1991, he is excited to join Victoria Premium Automobiles’ sales team. A car enthusiast (his first car was a 1969 Camaro) Bernie brings a focus on customer service with integrity to his new job. If you send a friend or family member in to see us and they buy a vehicle, we will professionally detail your car for free, and your friend gets one as well! Need to free up money for a new home purchase? Want to reduce monthly expenses to qualify for a mortgage? Or are you just looking for ways to save money? 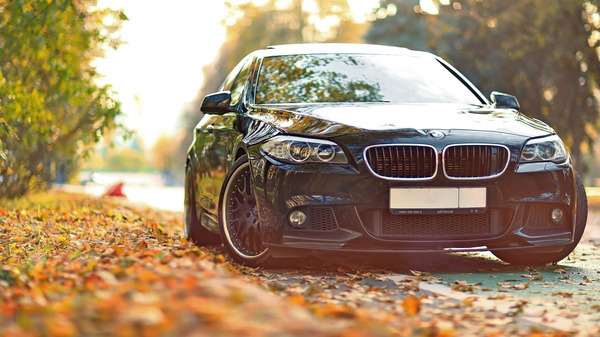 Welcome to the October 2016 Victoria Premium Automobile Newsletter! 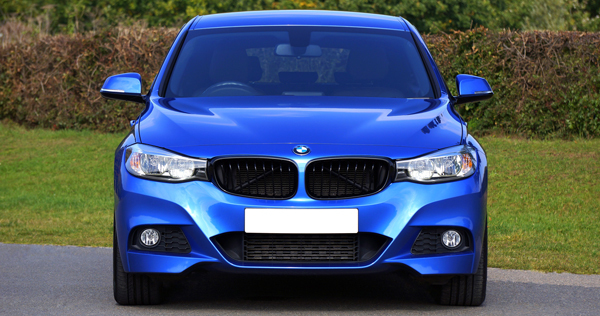 Purchasing a premium quality used vehicle makes financial sense. 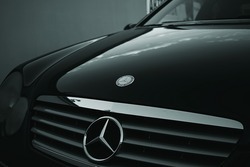 Victoria Premium Automobiles has some pointers on doing it right. The new, exclusive clearance showroom has been updated and we are excited to present a new listing of discounted, premium-quality vehicles. Our refer-a-friend to VPA promotion continues: if they purchase a vehicle, you and your friend will receive a free, professional auto-detailing. Considering purchasing a new home, concerned about qualifying for a mortgage, or are you simply looking to reduce debt or access cash? Speak to Victoria Premium Automobiles about downsizing your vehicle. Welcome to the September 2016 Victoria Premium Automobile Newsletter! Considering purchasing a new home, concerned about qualifying for a mortgage, or are you simply looking to reduce debt or access cash? Speak to Victoria Premium Automobiles about downsizing your vehicle. 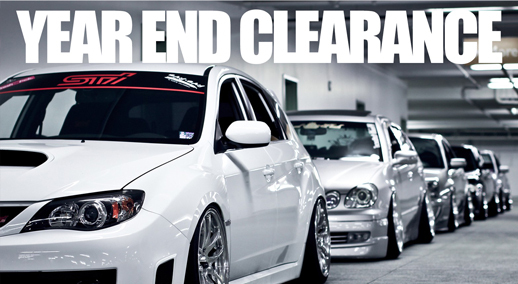 The new, exclusive clearance showroom has been updated and we are excited to present a fresh listing of discounted, premium-quality vehicles. Our vehicle-of-the-month is a fantastic performance roadster and our refer-a-friend to VPA promotion continues: if they purchase a vehicle, you and your friend will receive a free, professional auto-detailing. LOOKING FOR THE PERFECT VEHICLE? 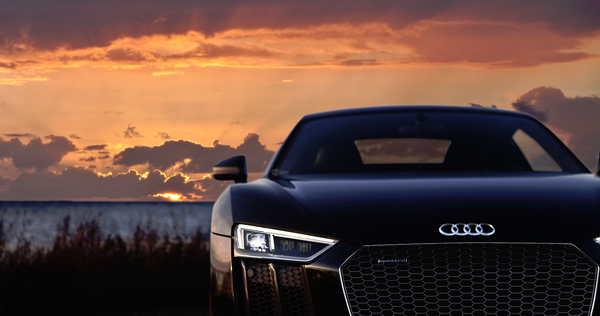 Welcome to the July 2016 Victoria Premium Automobile Newsletter! We had great response to our new, exclusive clearance showroom and we are excited to present a new listing of discounted premium quality vehicles this month. This issue also includes: an introduction to sales associate Wade Donovan; a great lease financing offer; our vehicle-of-the-month; and a gift – refer a friend to VPA and if they purchase a vehicle, you and your friend will receive a free, professional auto-detailing. Also, be sure to check out Jaguars on the Island, the largest Jaguar event in North America, which will be held July 23-24 - more information below. 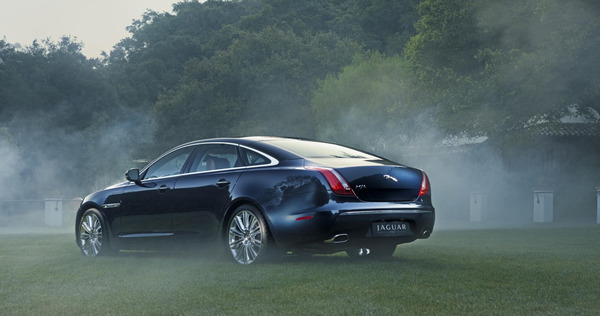 The Jaguar Car Club of Victoria provides technical support and regular driving and social events for Jaguar enthusiasts on Vancouver Island and beyond. Jaguars on the Island, the largest Jaguar event in North America, will be held July 23 at Victoria's Windsor Park, and on July 24 at Western Speedway in Colwood.